Happy Friday, fabulous readers! 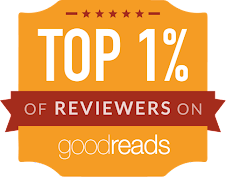 No review today (life got in the way), but I do have a rather sad yet uplifting post for you all. 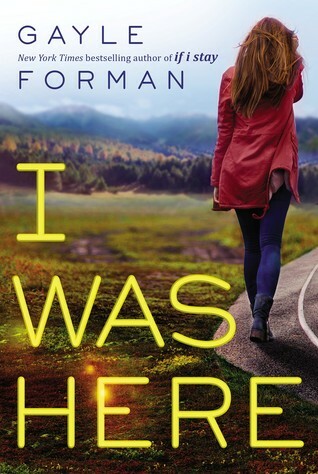 I'm helping promote Gayle Forman and her powerful contemporary novels. While I haven't read any of them (I am terrified! ), I adore some of the quotes in her books. With that, I will share a few of my favorite Forman quotes, and songs that I think pair well with the quotes! I love this quote! It reminds me of people (especially parents) who work so hard to provide for their families to give them a better life, but this distances them from the people they love. So bittersweet yet so real. Like the song! The quote belongs on a mug or a poster or something! It's a more uplifting quote, and I think the song fits it well ("wings", you know). Living really IS hard. Giving up (which, in this case, is dying), can seem like a much better option sometimes. This quote seems tragic, but it's also a motivational one. This quote is so sweet! Never give up on long, no matter how hopeless or broken everything seems. 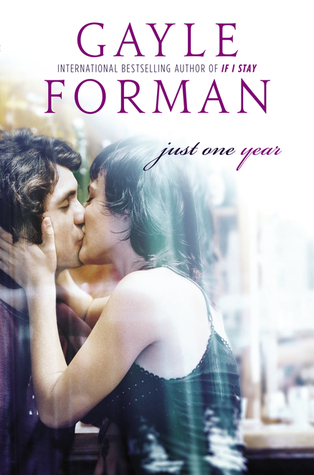 Check out some of Forman's books! 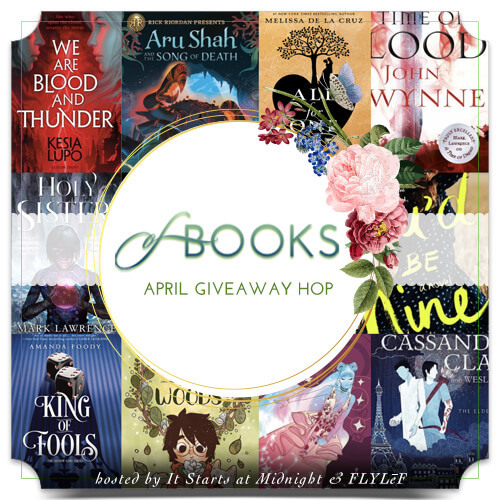 5 winners will receive a complete set of Gayle Forman paperbacks. Ends 02/15. USA only. Those are such amazing quotes! "Dying is easy, living is hard" is also quoted on Hamilton, the musical! I love this quotes! 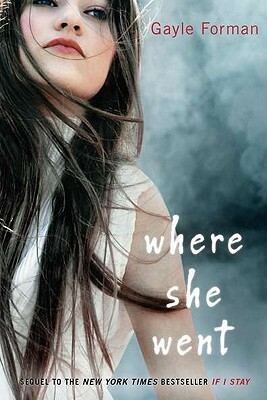 The only book by her I haven't read is I Was Here, but I hope I read it soon. Have a nice day, Alyssa! That is awesome! You are much more knowledgable on Forman's books than me. =) Thank you, Lis! You too! Nice quotes! If I stay was good. 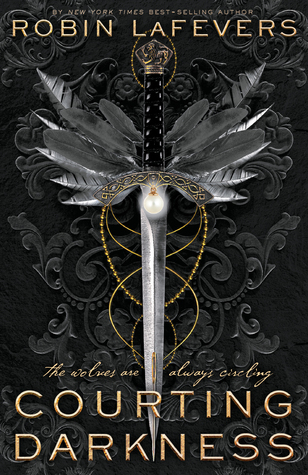 I want to read it, and its sequel! Touching quotes. 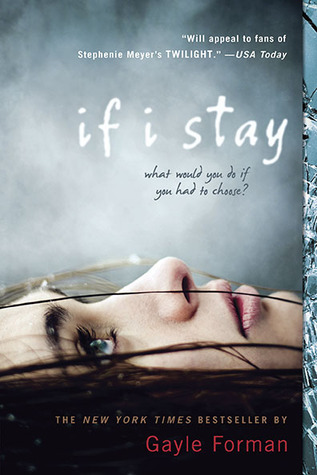 Loved both the book and movie with If I Stay. Awesome promo post Alyssa. <3 Thank you for sharing :D But aw, you haven't read any of her books? 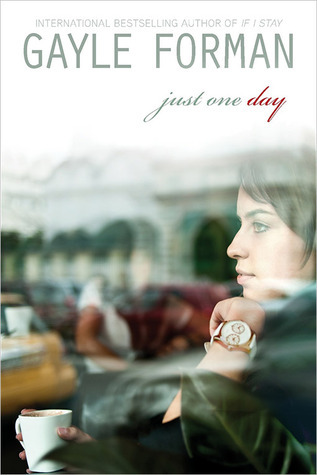 Curious to know what you would think of them :) I don't think I will ever read her books, lol :D I can't handle sad drama :p But they do seem awesome, even so. I'm curious too! They seem so sad and heartbreaking and I am quite sure that they are not my type of books. But I want to give them a shot, at least one of the books! I've not read any of her books either, but my stepdaughter loves her writing. Thanks for sharing! I want to see what all the fuss is about. :D You're welcome, Lekeisha!